Jumper: £59, And Other Stories. Trousers: £59, And Other Stories. Shot in Norfolk (not our kitchen!). Photograph: Christopher O’Donnell. 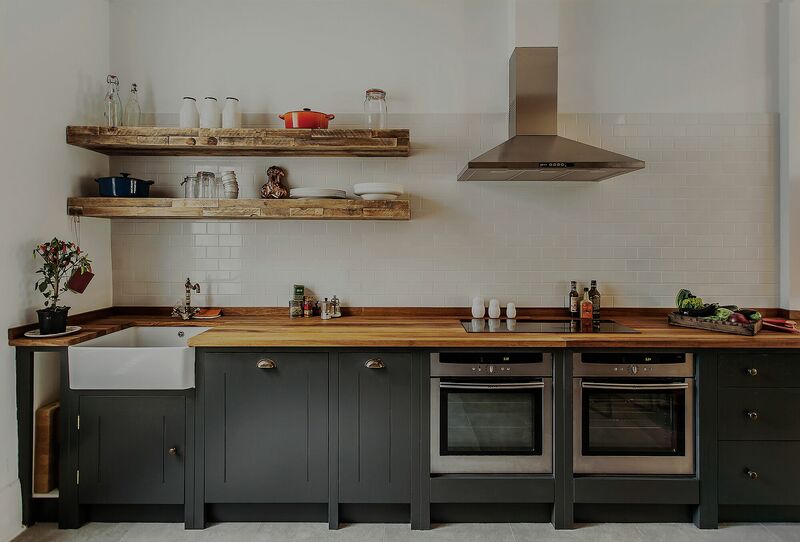 It’s probably the ultimate oxymoron, but I thought I’d do a bit of research on cool kitchens within some sort of reasonable budget. Alas, we’ve decided that our kitchen won’t end up being done this year so we’ll continue to cook one pot meals on camping stoves until at least 2020 but this post has been useful research for me, too, so at least we will be well informed when we do start the works. 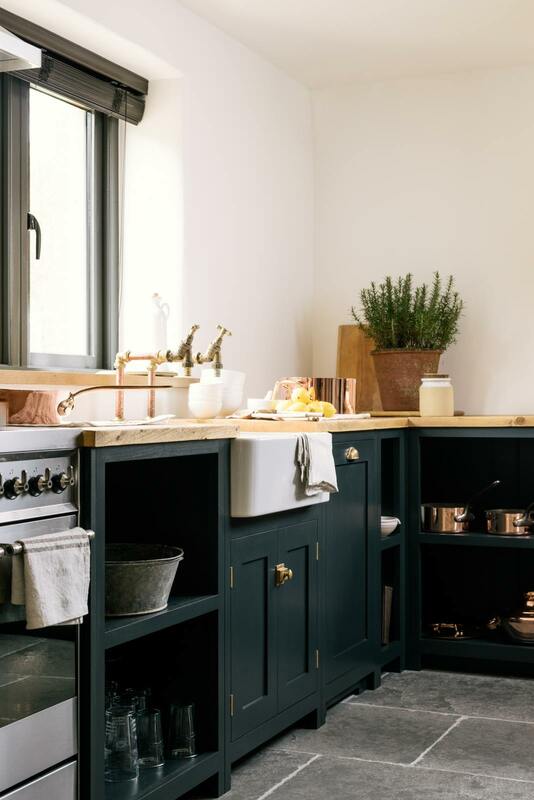 British Standard kitchen: AKA my dream kitchen. 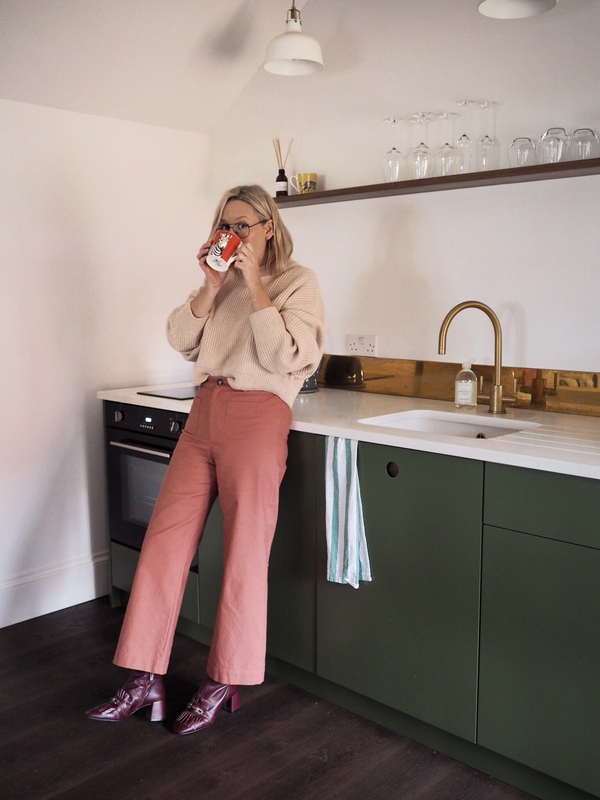 The gorgeous kitchen belonging to Blogger Kate Spiers via blog Kate La Vie. Kate’s cabinets are Ikea. Every time I walk through Ikea, I stop and look at the kitchens (just because!) and rarely find one I don’t like. 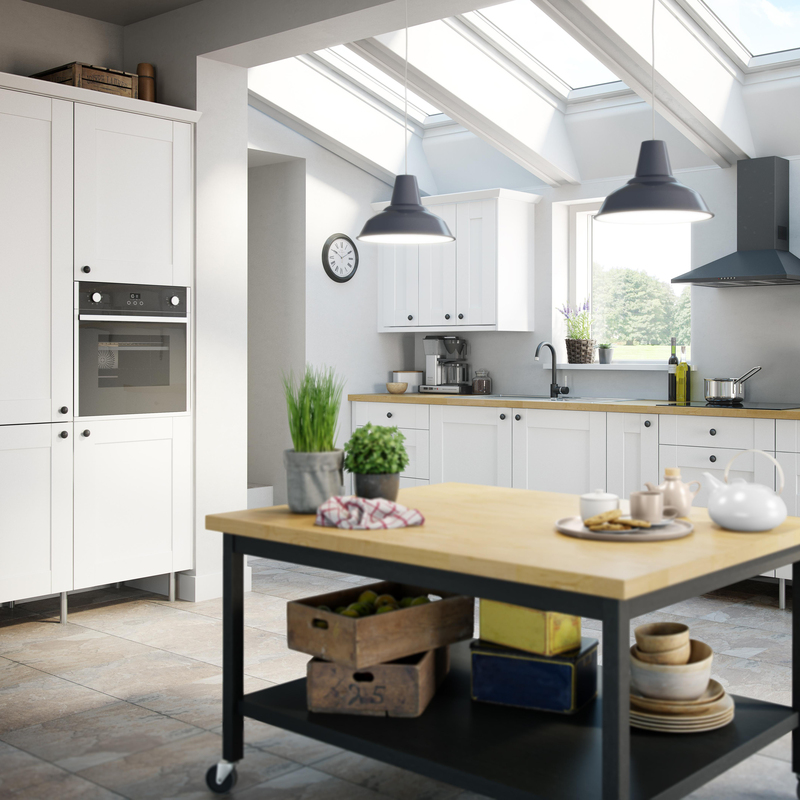 The introduction of the online kitchen planner, as well as the option of mix and match means you can pretty much get a bespoke kitchen on an, erm, Ikea budget. I would love to tell you more but in all honestly, I find the Ikea corporate team a bit tricky to get info from and I was simply sent a generic press release and a photo of a woman instore rather than any of the beautiful imagery they have on their site. 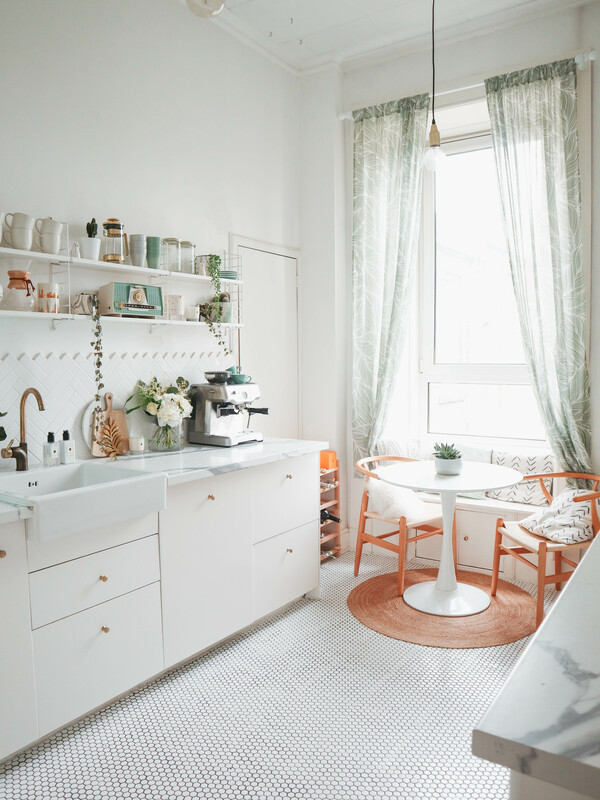 They also gave us no info on starting prices, so you’ll have to guess it’s affordable and ogle over Kate’s beautiful Ikea kitchen instead (thanks for helping me with imagery, Kate!). Another point to mention is, that a few people have told me their Ikea kitchens are great but they found it hard to get their builder to fit it. So if you are going with Ikea, make sure you check with your builder that they are happy to fit it, first. Image via Kate La Vie. I actually wouldn’t have really considered a B&Q kitchen before but looking at the prices, they look really good. This kitchen here, the Westleigh, starts from £879. I love this. 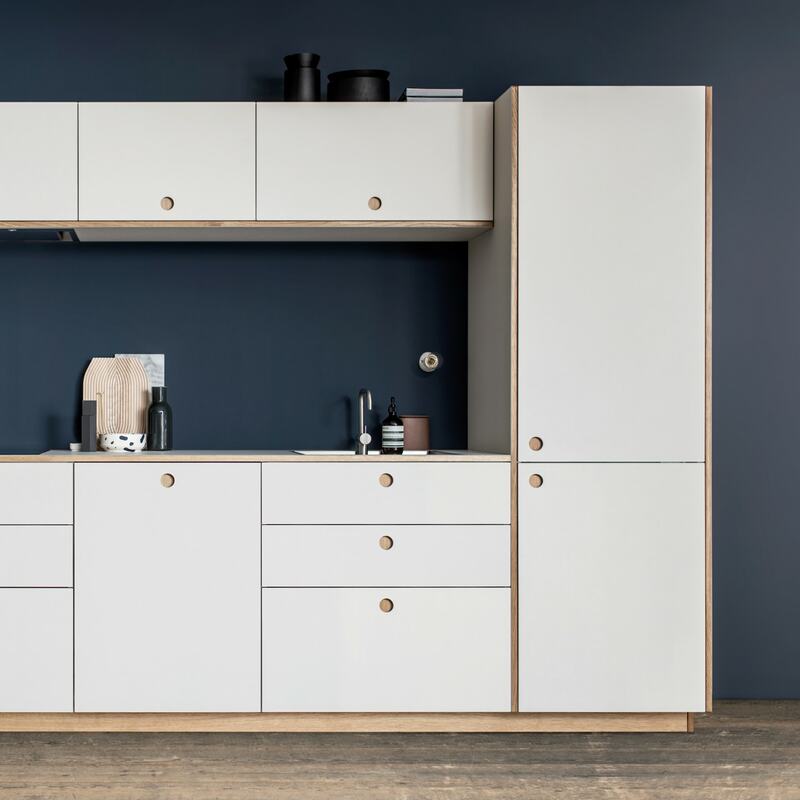 Two guys, one design director and the other the owner of a furniture design studio, saw a gap in the market for custom-made plywood fronts and worktops to Ikea cabinets (other brands existed that made custom-fronts but most were still very expensive). Minimum order is £1000 and you can a breakdown of costs here). Again, bridging the gap between the love of joinery and traditional carpentry with more affordable pricepoints, you can send them your Ikea kitchen plan along with your preferred kitchen design for a quote. 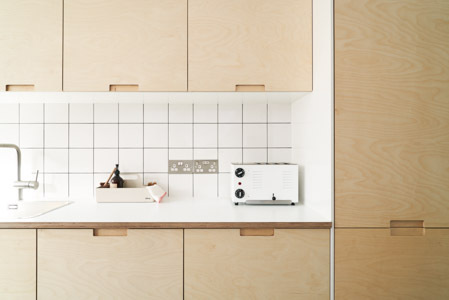 The style below is called ‘Basis’ and a small kitchen would cost around £2500 (including the Ikea units, too). 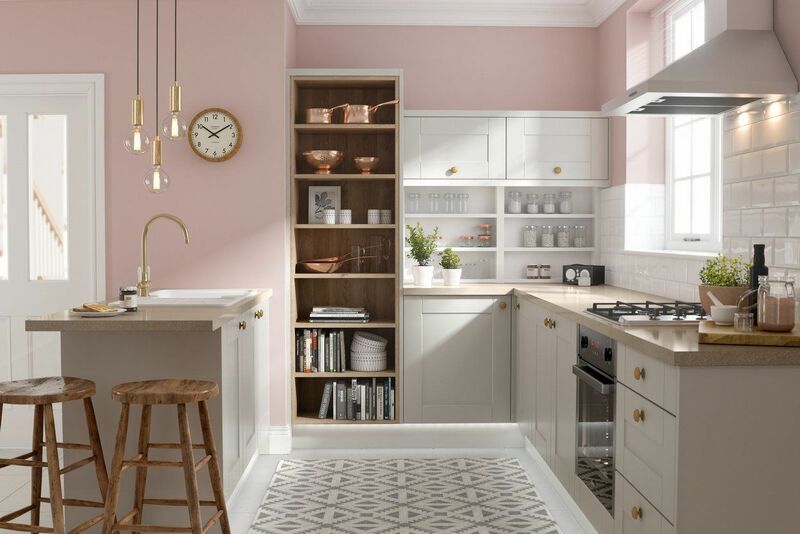 As someone who has never actually bought a kitchen before (the one in our last flat was totally liveable and nice and well, we just don’t really have one currently), I must admit I would never really have looked at Wickes but they have some lovely ones! This one below, Esker Gloss, starts at £2086. Another Ikea front brand, but aren’t these gorgeous? 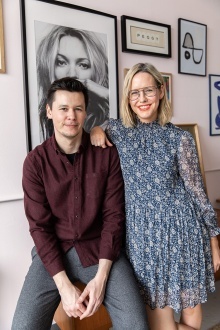 Set up by husband and wife duo, British craftsmanship but with a Scandinavian/Japanese eye for design (no wonder I love). 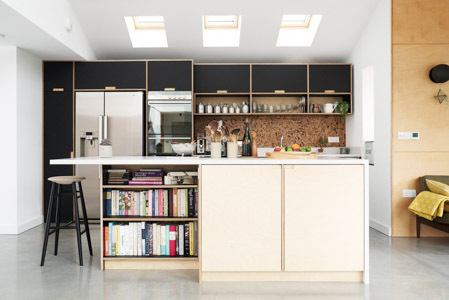 Obviously, every kitchen is different and priced individually but for example, oiled birch plywood cabinets for a kitchen cost between £1500 and £3000. They are also opening up a showroom soon, in Lewes. 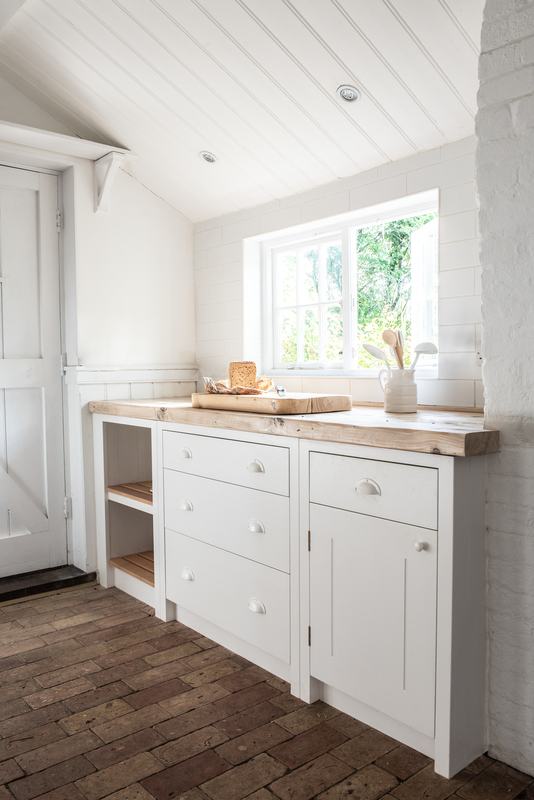 The Shaker style is amongst Wren’s most popular kitchens, the below kitchen starts at £1852. They have a few ranges, and Vogue is the most affordable, flat-packed version. 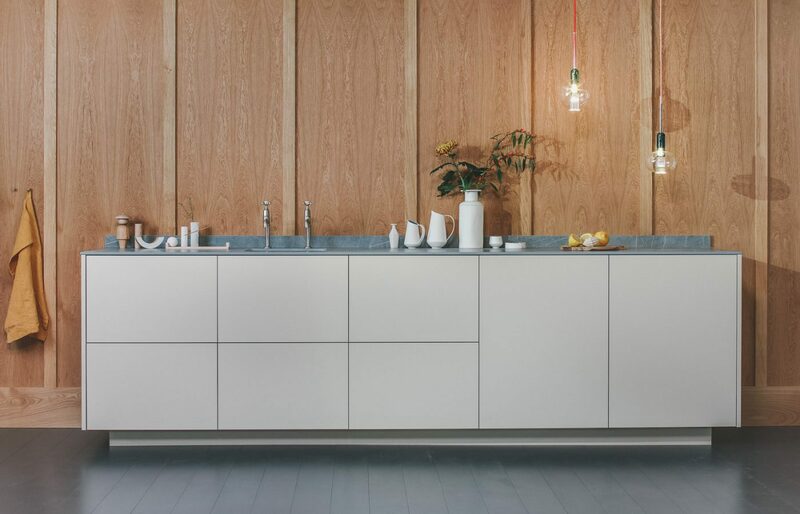 Again, these are gorgeous fronts and worktops to make your Ikea cabinets feel bespoke. 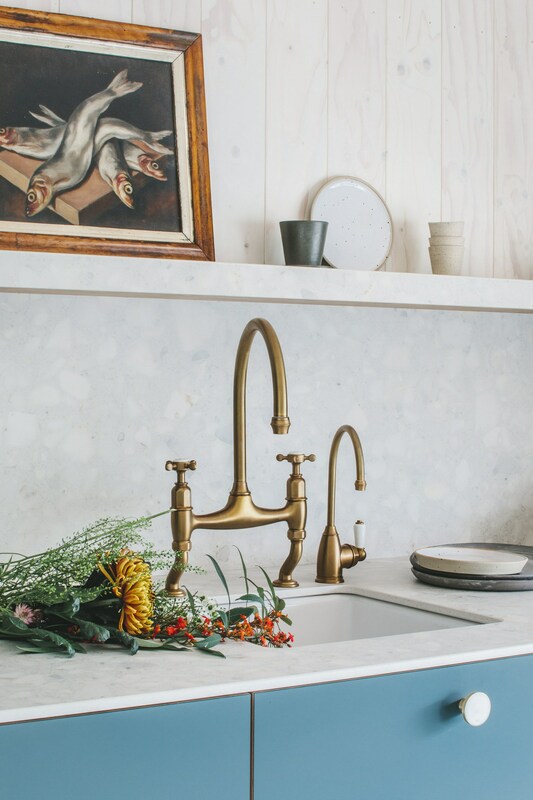 Prices start from £2920 including worktops (£880 for fronts only), they also sell gorgeous brass handles which can completely transform the look of your kitchen. I would also like to add that it is worth not completely writing off more made to measure, seemingly ‘expensive’ brands. 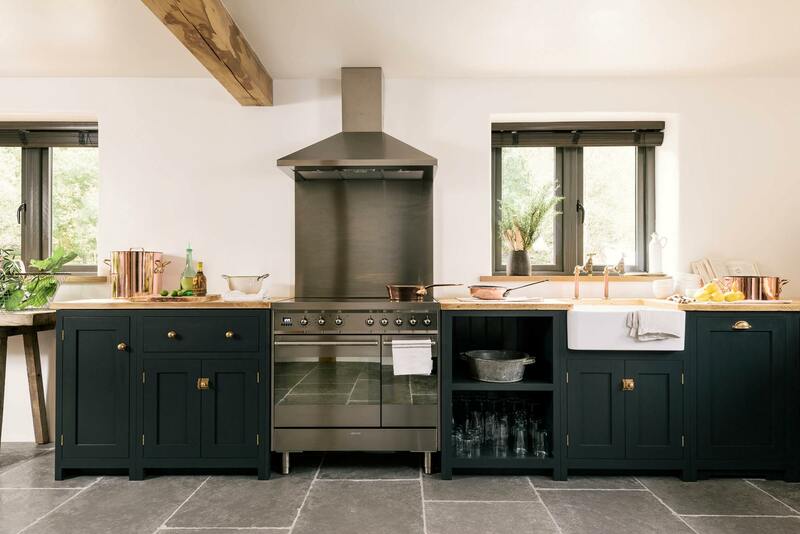 For instance, British Standard (the sister company of Plain English – pretty much the last word in luxury kitchens) was launched to address the gap in the market for more affordable yet luxury, hand-made kitchens. Prices vary but some can cost around £6,000 which is excellent value for solid wood drawers etc….so it is worth getting in touch to see what you can get if your budget stretches. 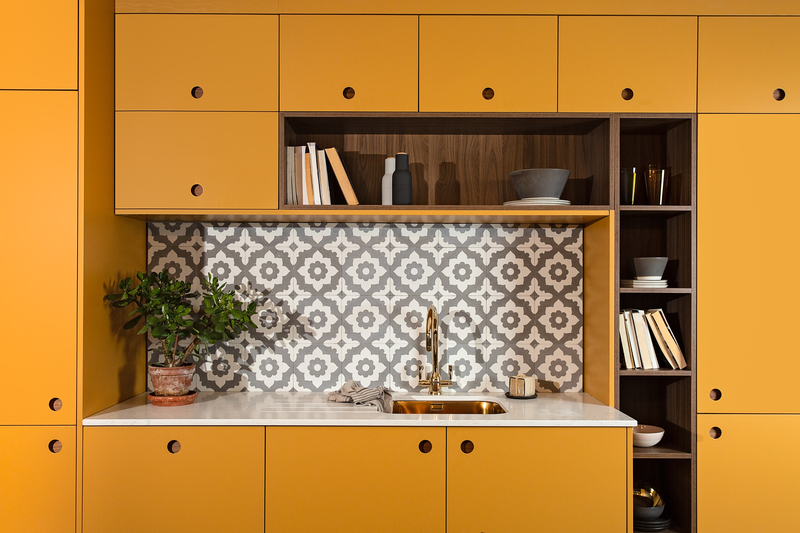 Another brand to look into are 80/20, a range that came about after the team behind Naked Kitchens discovered that some of their customers wanted all the look of their kitchens but on a tighter budget. 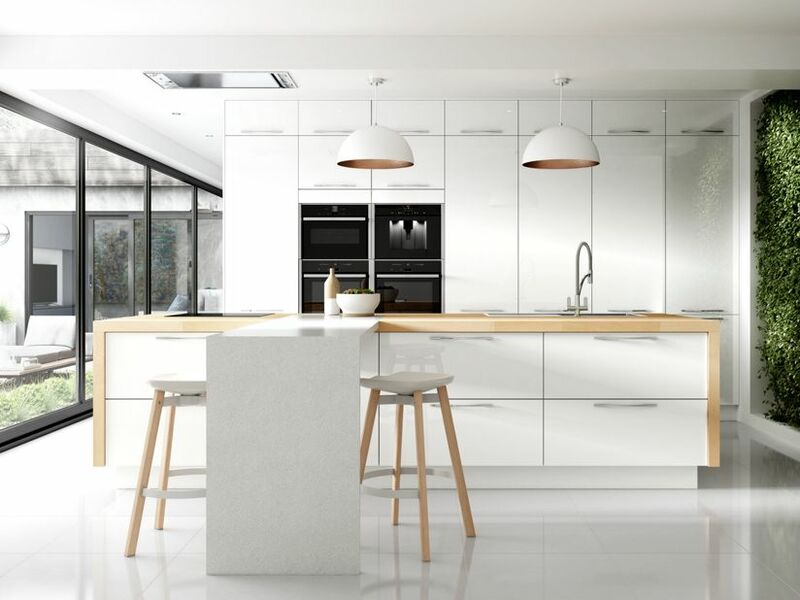 80/20 kitchens are from around £7,000, but they also offer the option of using Naked doors on your pre-existing carcasses and cabinets from around £2000. 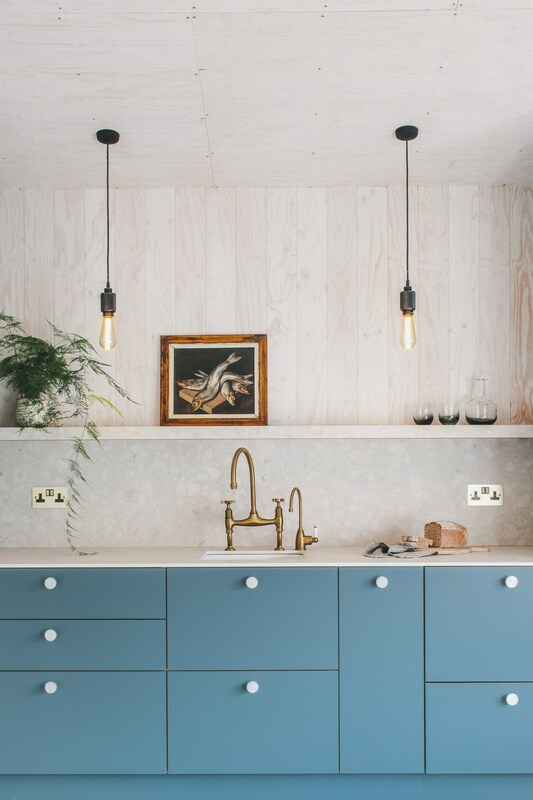 And I can’t not mention DEVOL, a brand I discovered after seeing Pearl Lowe’s kitchen a few years ago – their Instagram account is one of my favourites and usually their kitchens start at £12,000. But the kitchen below came in at £5,000 so it is worth going to them with your budget and perhaps working backwards to achieve what you want. After all, a kitchen is (usually) for life. Thanks Alex for the round up. We are having a small extension done at the moment which will create a dining and living area onto our existing kitchen which will need to be redone. 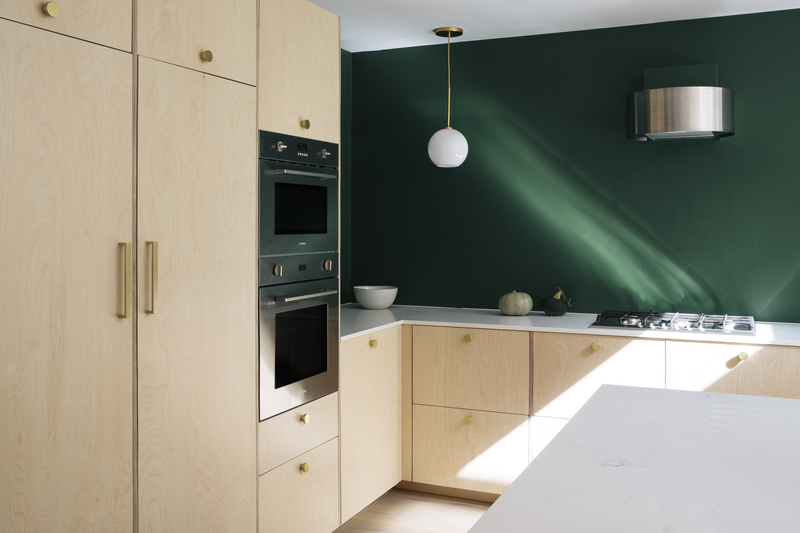 I’ve had British Standard and Naked on my list but also DIY KITCHENS who are a scandi brand and have a showroom up north. They got a top Which report rating. Also a German kitchen company called Das Kuchen are another one on my list after I saw my friends kitchen. Mid price point but very good quality. I’m sure your eventual kitchen will look fab. And even more enjoyable cos you’ve had to wait for it. We’ve been planning our extension for years! 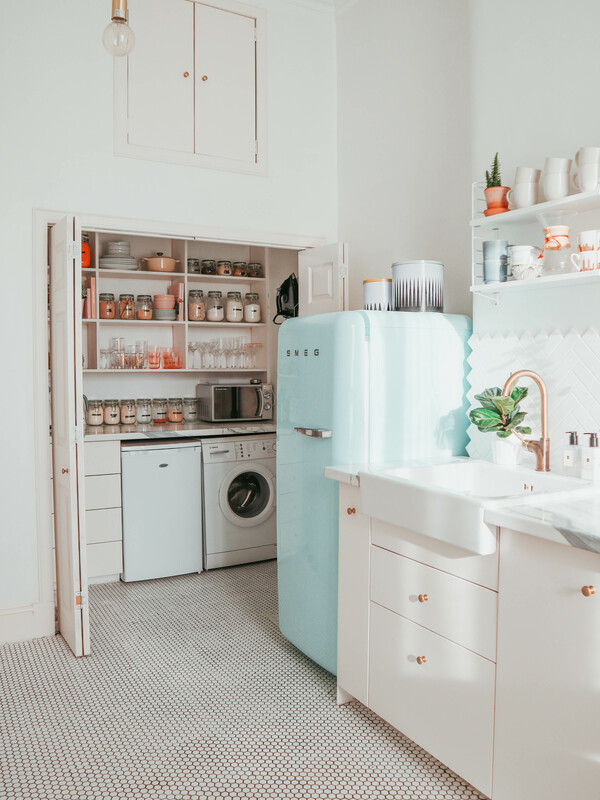 Love this post – I also have to give a shout out to DIY Kitchens. We have just ordered ours and it came in at HALF the price of Howdens. It’s all online, except for a showroom near York (I think), but you can order door samples to test in the light at home. You have to plan your own kitchen (we used the plan we had made up from Howdens! ), but they check your plans over before putting through your order. Lead time was a little long, but highly recommend. The units come fully built – my husband is a carpenter, he said it’s the easiest kitchen he’s ever fitted and he was really impressed with the quality. It should save on labour too if it takes half the time to fit! 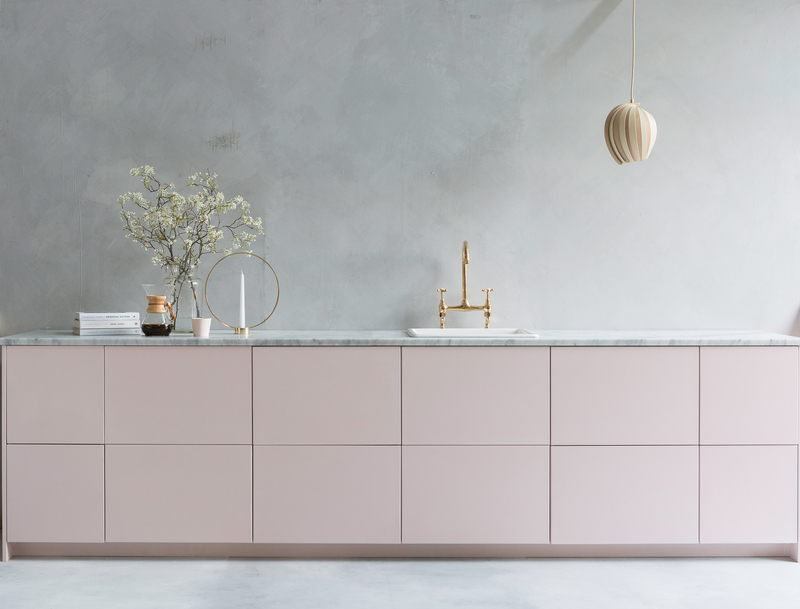 We are just in the process of fitting our IKEA kitchen with fronts from Reform and it is absolutely stunning – we couldn’t be happier. That being said, with the Reform fronts (which came in around £4000 incl. shipping) and a silestone countertop (around £2000) our kitchen is no longer “IKEA priced”. However, the quotes we received from other companies that did similar styles were at least twice as expensive. Also, the Reform fronts feel of a much higher quality than IKEA’s own fronts. Initially, we were worried that the logistics of buying the fronts, countertop, cabinets and appliances from different suppliers would be tricky, but as we had room to store them and have them ready by the time we would install it actually went surprisingly smoothly. 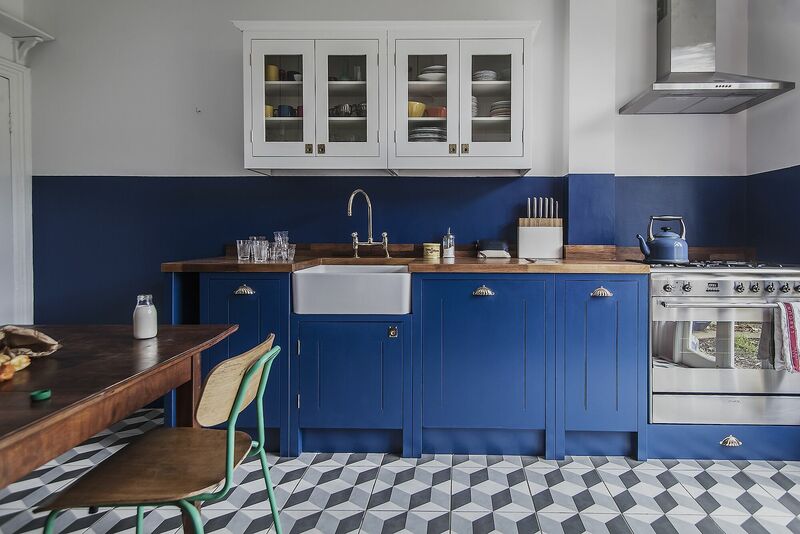 Although mixing and matching like this takes a lot of time and effort – I’d say it’s worth it if your budget is limited but you still want your dream kitchen! We were going to have an Ikea kitchen. We’d already decided on a non Ikea bathroom (Ikea didn’t do anything suitable, So we went for a local Danish brand), and we decided to see how much it would cost to get the same units in the kitchen and utility. The difference wasn’t huge, we had the advantage of getting them locally (Ikea is 90 mins away), and their service was second to none! Our kitchen is ten years old, and still in production – it doesn’t feel dated. And the best bit, pan drawers – I’d certainly recommend getting as many as possible (we’ve only got three base cupboards – corner, under sink, and one for those appliances we don’t want on the work tops). Oh and btw, I heard someone say that you’d lose the top drawer if you go for an induction hob – we have both induction and fully functioning top drawer. An induction hob does need a little extra ventilation, but it’s not a problem (husband’s an electrician, so he knows what he’s talking about). In fact no-one buys non induction electric hobs in Denmark anymore! 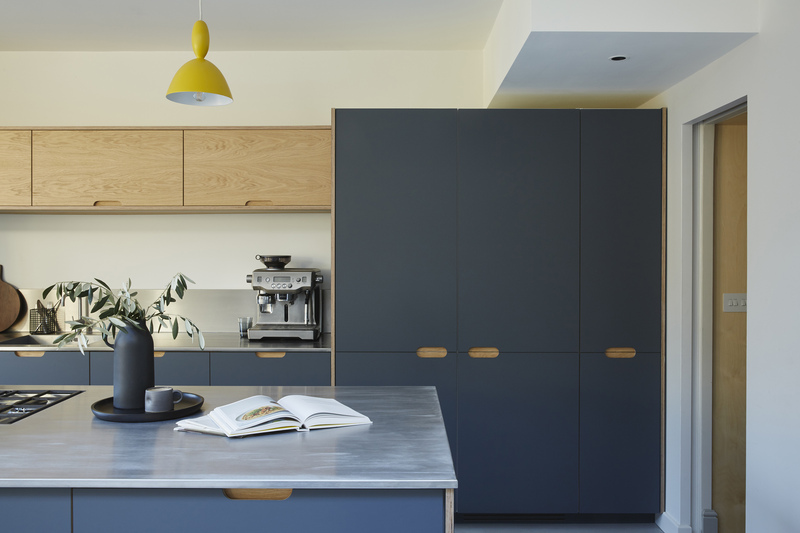 We put an ikea kitchen into our old house and it was brilliant. Love all the drawer organisers and stuff they do too. The quality of the carcasses etc was really good and it looked like new when we sold the house 18 months later! In our new house we used DIY kitchens and they were an absolute nightmare to deal with. The quality of the fittings etc is good and they do a brilliant range of different size cabinets and pull outs etc, but the whole process is VERY DIY and we had so many wrong / missing parts on our order that fitting took forever. Not impressed with the finish either, we got it custom painted in Farrow & Ball Hague Green and we already have a few chips on the doors ? Really don’t understand why they are so highly rated tbh. It wasn’t especially cheap either, once you add end panels and soft close hinges etc it is no cheaper than any other high St kitchen company. Certainly a lot more expensive than IKEA! I reckon ikea cabinets with custom fronts is the way to go! Definitely worth splashing out on decent worktops if you can too. We have got Silestone in our new kitchen and I absolutely love them! Also you can save so much by buying everything yourself rather than from a kitchen company! We bought our own appliances, sink, worktops, handles, open shelving etc and got a fitter to put it all in (and my husband did some of it himself). Saved £1000s! We have a DIY kitchens kitchen and its amazing quality! You can have the units custom coloured (they even do Farrow and Ball) and there are no pushy sales, definitely worth a look. We have done 2 kitchens. The first B and Q. Wonderful design (although we did a lot ourself) and great quality. Brilliant fitters, but dreadful delivery issues from B and Q. But it turned out wonderful and everything was perfect. The second, expensive and highly recommended kitchen fitter. Independent and hopefully now retired. He didn’t listen to what we wanted, tried to overrule our decisions, didn’t resubmit plans before starting work and was generally difficult and arrogant to deal with. Good quality fittings but 10 years on lots of little niggles (liveable with but shouldn’t be for the price) and not enough plugs! So, it isn’t always getting what you pay for and don’t overlook B and Q – but do keep a good eye on them! We bought an Ikea kitchen 3.5 years ago cannot fault the quality of it a few years later, our Ikea kitchen came in 2k cheaper than other places we looked we sourced everything else work tops, taps appliances and it was most cost effective option for us. Although our joiner did say that he would never fit an Ikea kitchen again our house is an old cottage so nothing is level so lots of adjustments had to be made !